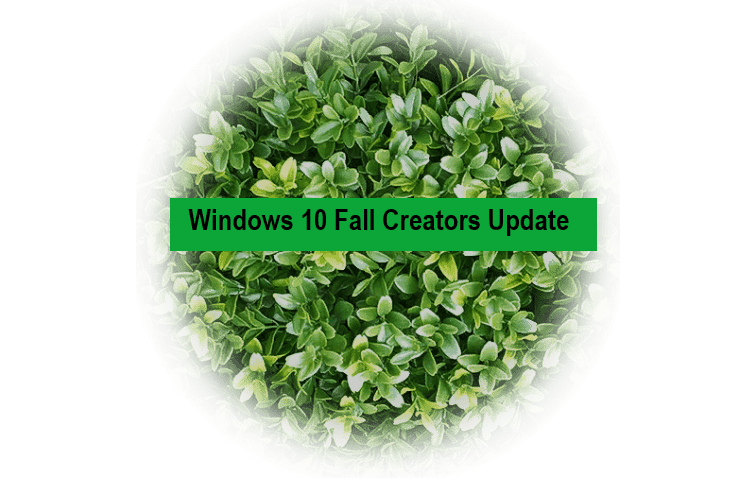 Microsoft finally releases the freshest major update for Windows 10, the Fall Creators Update, on October 17. When the rollout officially starts, millions of Windows 10 users around the world will get the new version of the system. As there are multiple ways to obtain the new update, you can pick one that suits you. There are two legitimate ways to obtain the Fall Creators Update. And you’re probably familiar with both of them. Of course, we’re talking about updating through Windows Update and manually installing the update. And in case you’re not sure how to download it, we’ll be talking about it in a bit. So, if you’re a ‘regular’ user you probably won’t have any problems downloading and using the Fall Creators Update. But, if you want to exploit the full potential of Windows 10 version 1710, you’re going to need much more than just minimum system requirements. Of course, we’re talking about Mixed Reality and 3D objects. Which are, more or less, the main highlight of the Fall Creators Update. To check if your computer is ready for Mixed Reality, download official Microsoft’s tool which will tell you exactly that. The most popular, easiest, and straightforward way to install Windows 10 Fall Creators Update (and just about any other update) is through Windows Update. If you choose to install the new update like probably 90 percent of other users, you’re choosing the easy path. All you have to do is go to Settings > Update & security and check for updates. As soon as the Fall Creators Update becomes available in your region, the download process will start automatically. Just wait for everything to download and install, restart your computer, and follow further instructions. After the process is finished, you’ll end up with the freshly installed Fall Creators Update on your computer. As simple as that. But knowing the nature of Windows 10 and its updates, there’s a chance you won’t be getting the Creators Update on the very first day of its availability. We’re not going to discuss reasons, as there are a couple of them. 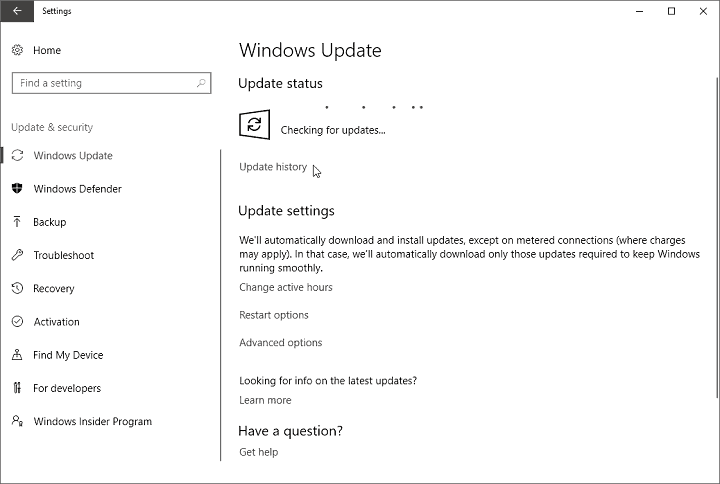 But if you don’t want to wait for the update to eventually appear in Windows Update, there’s another way to install it. As soon as Windows 10 Creators Update becomes available, Microsoft will also release installation files. You’ll be able to obtain them from Microsoft’s site (link still unavailable). You’ll get the installation files in form of a Media Creation tool. 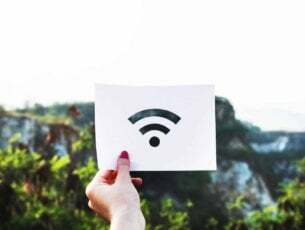 When you start the tool, you can choose whether you just want to download the ISO file, and mount the USB later, or create an installation media right on the spot. 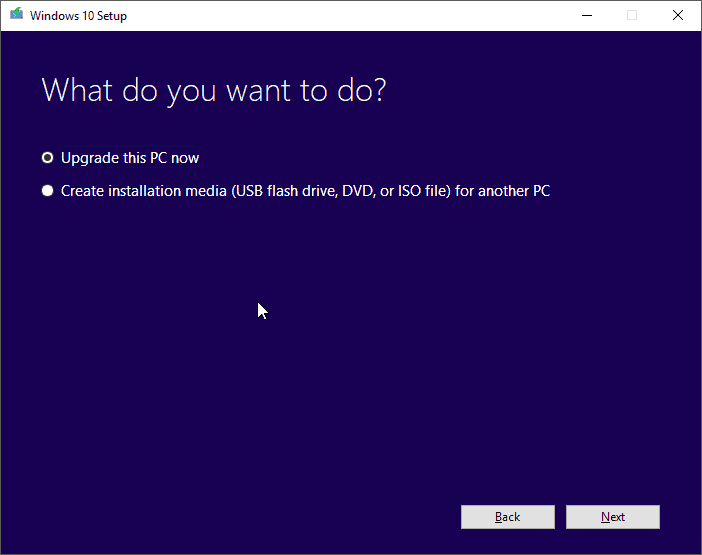 If you’re not sure how to perform the whole process, you can check out our article about installing Windows 10 Creators Update manually. The procedure is pretty much the same. That’s about it. We hope you’ll get the Creators Update on time and that it will serve you well. If you have any questions, just let us know in the comments section below.